Could this be the future of event tickets? While the use of barcodes/QRcodes has made getting into events quicker and easier in recent times, Ticketmaster has launched a new system that makes the process even faster while helping to prevent fraud: ultrasonic sound transmission. The company has partnered with Cincinnati-based Lisnr, which develops a "communication protocol that uses inaudible sound" to transmit data between devices. The firm has already raised over $14 million in funding from several big-name backers such as Intel. 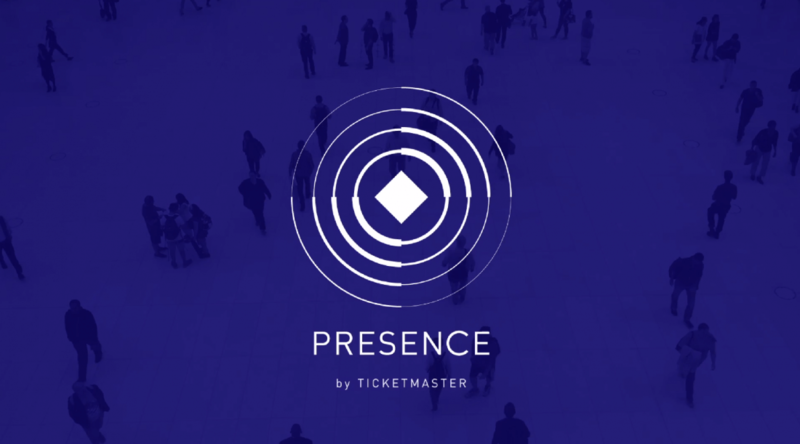 With the e-ticketing system, called Presence, users simply need to approach an event venue and pull out their phone. The smart tone audio signal, which is inaudible to 90 percent of people, will then be broadcast and picked up by a scanner, confirming the buyer’s identity. A number of worldwide venues have been testing the system and Ticketmaster says it has seen faster entry times and no instances of fraud, thanks to the tones being unique to each device and linked to an account - something that could let the company exert more control over the resellers market. As noted by VentureBeat, the system can monitor the geo-location of each guest as they move around. While this will allow proximity-based messages to be sent out for “deeply personalized experiences” – a feature that’s also being used in some shopping malls - it also has the potential to make events safer by accounting for all attendees and pinpointing their precise location. Eventually, it’s hoped that the sound technology will allow guests to purchase food, drink, and merchandise without the use of credit cards or NFC. The system is currently in place at hundreds of venues, and Lisnr expects a full rollout over the next four years.